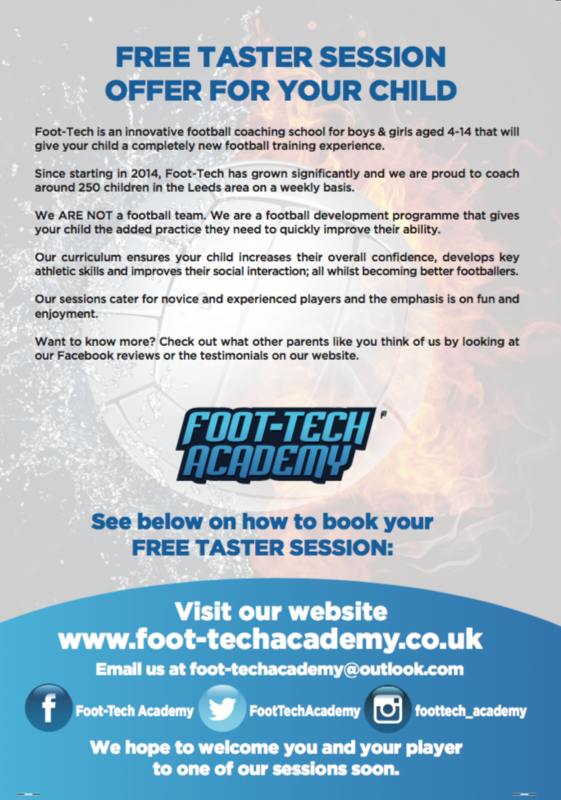 Are you involved in a children’s football team? Do you run or are you involved in a junior football team? It was long believed that speed is genetic – your child was either born fast or they weren’t. Studies have now proven that speed can be trained, developed and improved. 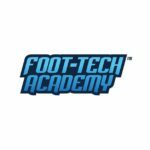 Foot-Tech Speed is a speed training programme that uses the latest training techniques to help your child enhance their speed, balance, agility and co-ordination – giving them an advantage in sport and everyday life. The speed training courses are designed and taught by qualified SAQ Advanced Trainers who will guide your player through a series of challenging, fun and engaging practices. Individual, Group or Team Speed Training all available. Formed in 2012, we are a small, friendly club based in Clifford. 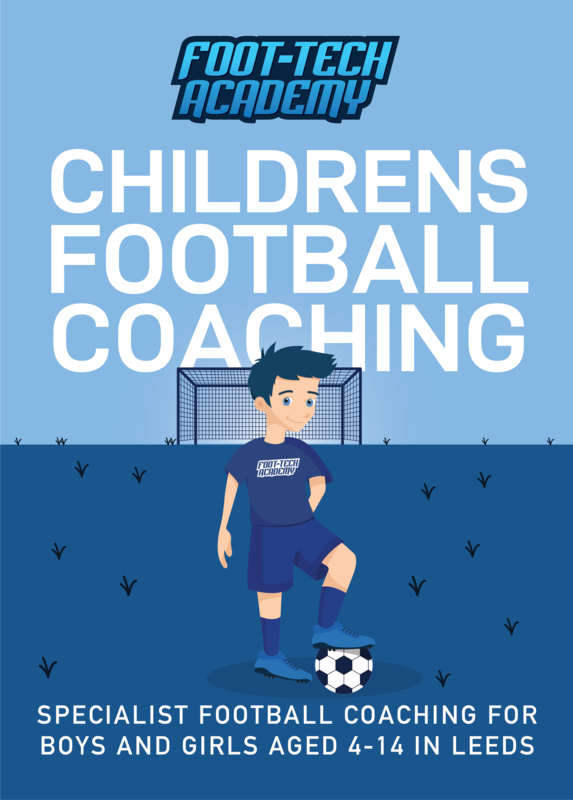 Our aim is simple, to offer enjoyable football coaching and development to all local children from Reception upwards. 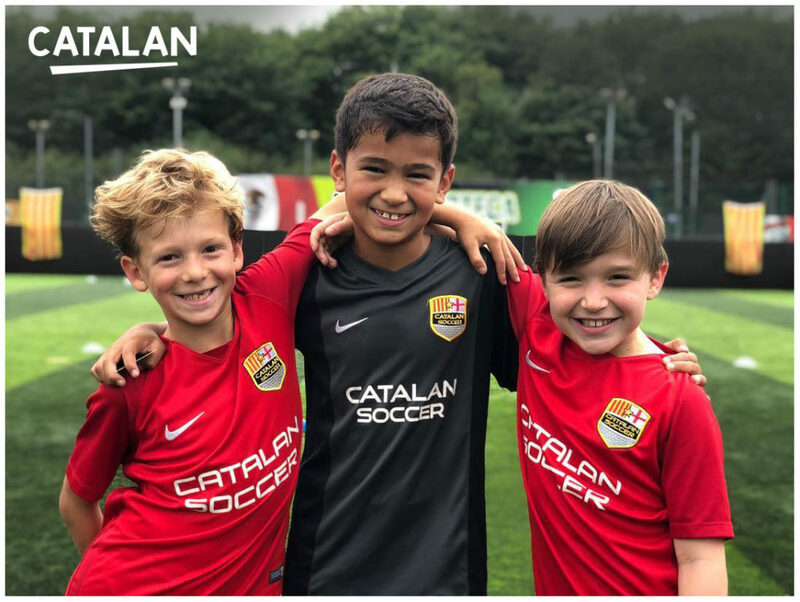 We offer an exciting and fun introduction to football and encourage development through focussing on ball mastery, small sided games and team work, encouraging participation and improvement to a wide range of ages and abilities. Saturday, Boston Spa High School. Every Saturday rain or shine! Open to all boys and girls aged 3-13 years. Sessions run by an FA and UEFA qualified coaches. 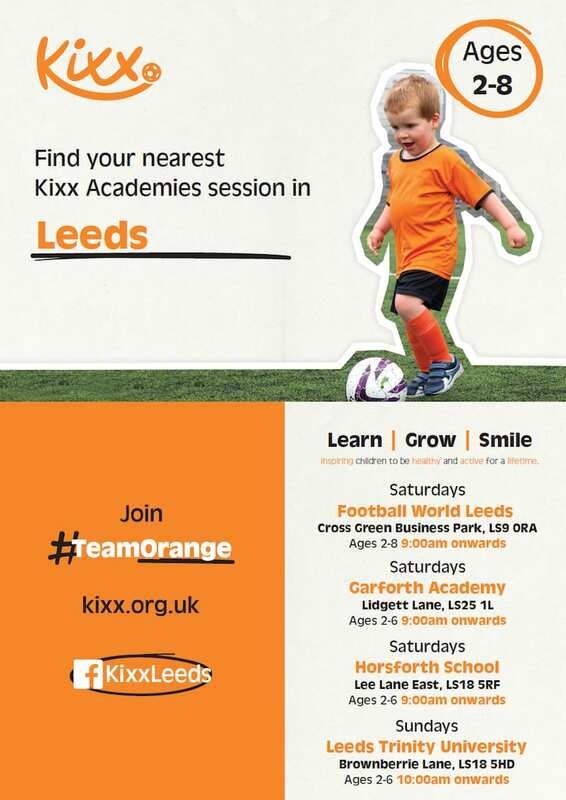 Sessions include skills, drills, matches, tournaments and fun games. Tel: 07950 098 766. First session free. The Striker 9 football skills award scheme is one of the largest football coaching programmes for children in Leeds. Classes take place at Fearnville Leisure Centre, John Smeaton Leisure Centre and Scott Hall Leisure Centre.